RegEX for filtering can be found in this post: UK Postcode Breakdown RegEX. 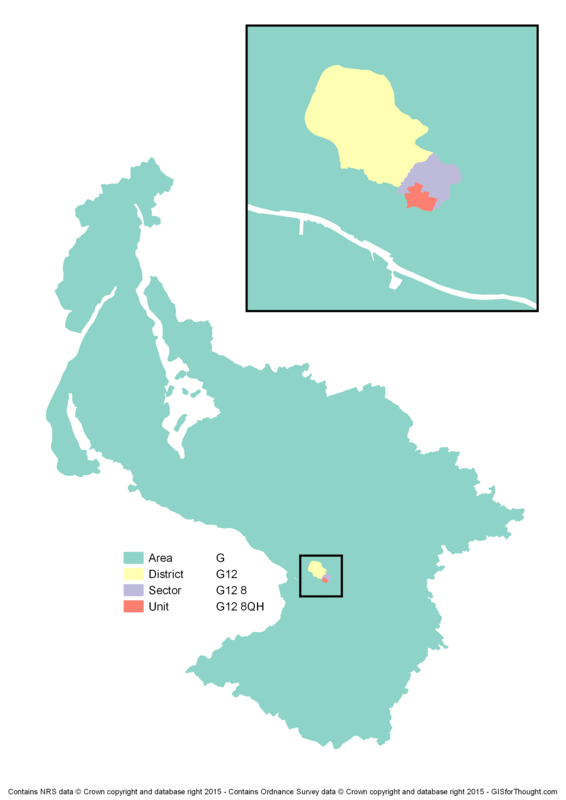 This entry was posted in All, Data, Open Data on 08/26/2015 by Heikki Vesanto. 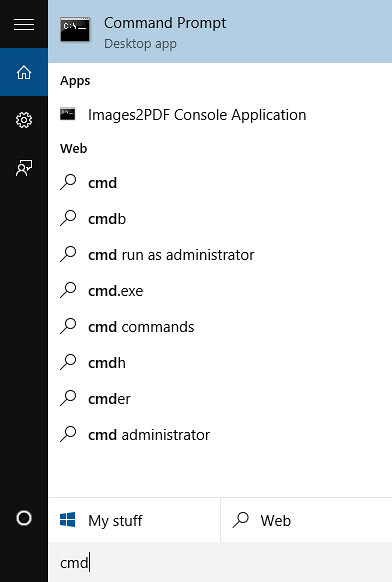 I recently upgraded to Windows 10, and have been setting up my GIS workspace settings. 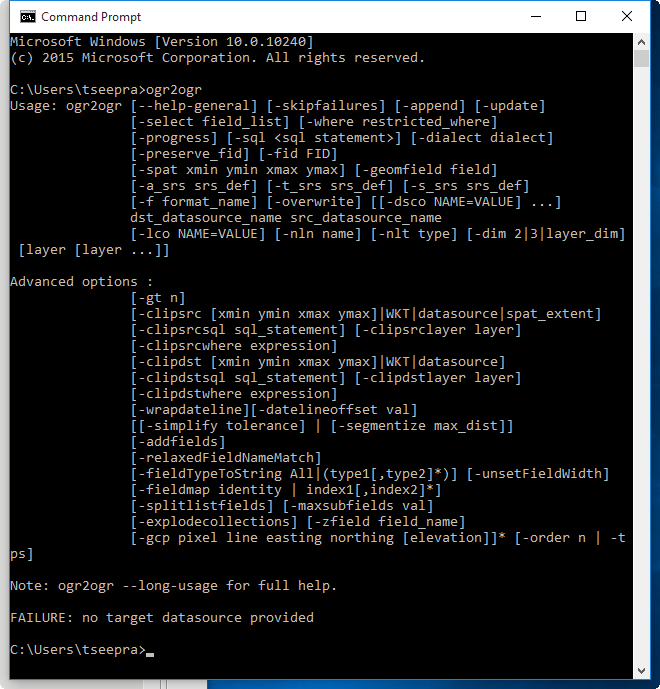 Setting up your Windows path environmental variables can easily be done through the command line. Then run the command to add the path. 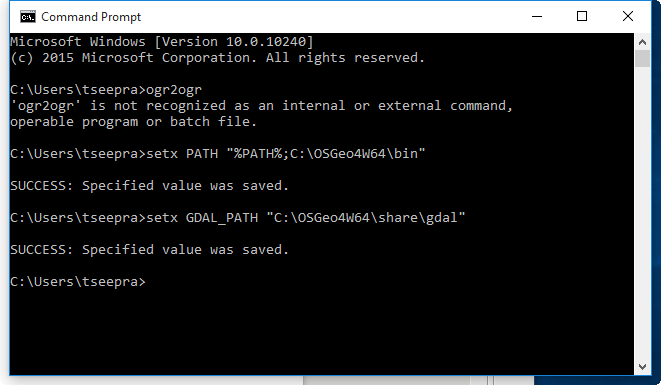 Update: This post previously stated you needed to set the GDAL_PATH variable, this should have read GDAL_DATA as it does now. ‘org2ogr’ is not recognized as an internal or external command, operable program or batch file. This entry was posted in All, GDAL, ogr, OSGeo on 08/10/2015 by Heikki Vesanto.